HD 10180 is a star that’s nearly the Sun’s twin: it’s very close in mass, temperature, brightness, and even chemical content of our friendly neighborhood star. But in this case of stellar sibling rivalry, HD 10180 may have the upper hand: a new analysis of observations of the star indicate it may have nine planets! In a new report accepted for publication in the journal Astronomy and Astrophysics, an astronomer re-analyzed data of the star taken with the High Accuracy Radial Velocity Planet Searcher (HARPS), an exquisitely high-precision camera mounted on a 3.6 meter telescope in Chile. HARPS has been observing HD 10180 for years; the star is a mere 130 light years away, making it bright and easy to study. The observations look to see if the star exhibits a periodic shift in its light: a Doppler shift as planets circle it, tugging it one way and another. Senior Chinese and Uzbekistan military officials pledged to strengthen bilateral military ties on Tuesday. The pledge came during a meeting between Vice Chairman of China’s Central Military Commission Xu Caihou and Chief of Joint Staff of Uzbekistan Armed Force V. Makhmudov. Xu hailed the traditional friendship between the two peoples of China and Uzbekistan. The bilateral relation with Uzbekistan has been developing steadily since diplomatic relations were forged 20 years ago, he added. He said China is willing to work with Uzbekistan to bring the friendly and cooperative partnership to a higher level under the principles of mutual respect, equality and mutual benefit, and non-interference in each other’s internal affairs. Xu pointed out that China’s military ties with Uzbekistan have been developing smoothly in recent years with growing exchanges in various fields. He also expressed his hope to further expand and deepen pragmatic cooperation and exchanges between the two armies. 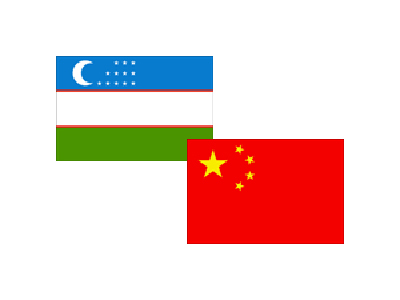 Makhmudov said Uzbekistan always adheres to the one-China principle, and Uzbekistan is a reliable friend of China in Central Asia. The Uzbekistan side is willing to work with China to achieve new progress in comprehensive pragmatic cooperation under bilateral and multi-lateral structures, he said. 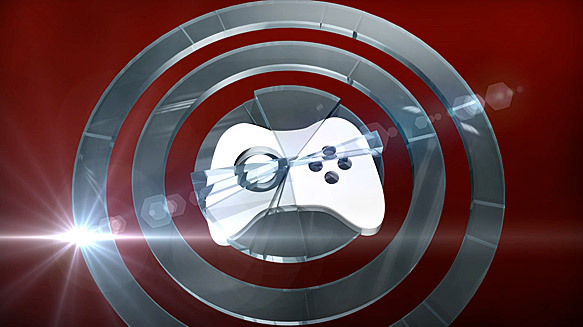 The U.S. government has hired a California-based company to hack into video game consoles, such as Xbox 360 and PlayStation 3, to watch criminals, especially child predators, and learn how to collect evidence against them. The U.S. government has awarded a $177,000 contract to Obscure Technologies to develop tools that can be used to extract data from video games systems. The $177,000 contract with Obscure Technologies of San Rafael, Calif., is being executed by the U.S. Navy on behalf of the Department of Homeland Security because of the Navy’s expertise in the field, officials said.